If you can’t make it to London for “Daumier (1808-1879): Visions of Paris“, the brand new Royal Academy of Arts exhibition, we have a few small pieces of his work here in our own library. 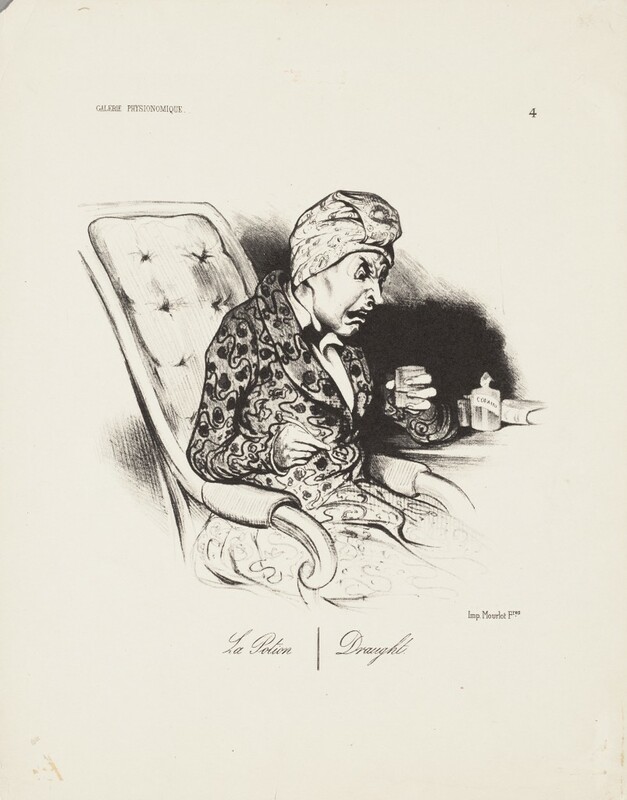 As part of the Osler Library of the History of Medicine print collection we have digitized two of Daumier’s printed lithographs. Or you can visit the Olser reading room and browse a Daumier catalogue that discusses the characterization of doctors and medicine in his work. “La Potion – Draught” by Honoré Daumier. 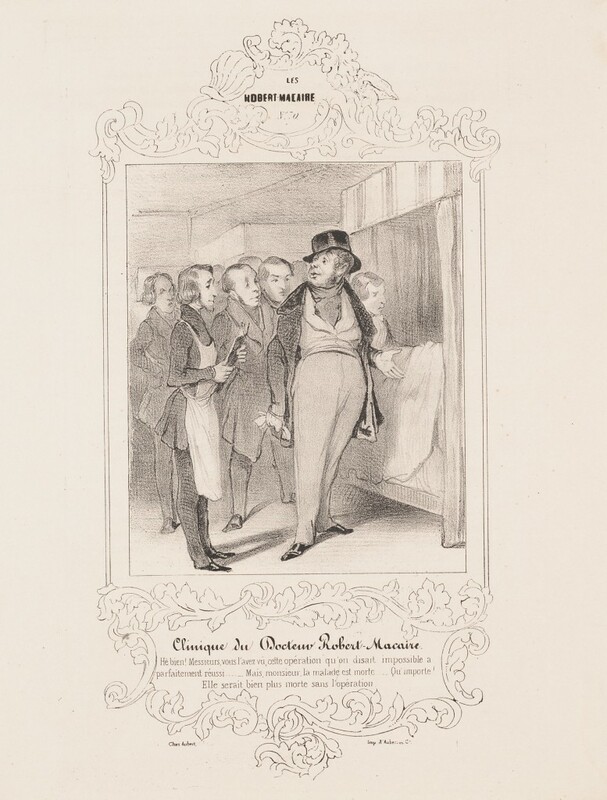 “Clinique du Docteur Robert-Macaire” by Honoré Daumier. 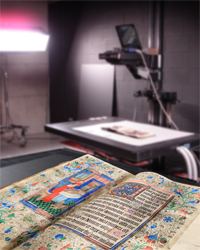 This entry was posted in Osler Library of the History of Medicine by Sarah Severson. Bookmark the permalink.